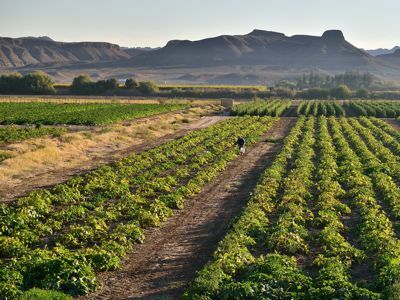 If you are interested in adventurous camping, ghost towns, ancient waterfalls and the oldest desert in the world then this 10 day Camping adventure safari is just for you.. Explore the great outdoors in a way that brings you closer to nature. Departing Joburg you will first come across natural water phenomenons like the Eye of Kurman and Augrabies Falls on the Orange River. 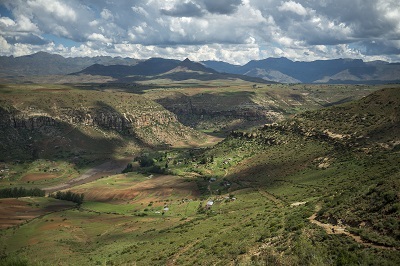 Next up is the Fish River canyon, the largest in Africa and then on to explore some of Namibia's abandoned Ghost Towns. The best highlight of this tour has to be Sossusvlei and the Namib Desert. Some of the highest dunes in the world tower through the oldest desert in the world with . Every nature lovers dream come true. Don't miss out on this amazing adventure showcasing some of the worlds oldest natural landmarks. Book Now! 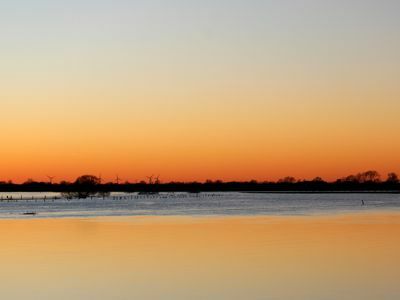 An early morning start from Johannesburg and across the Northern Cape farmlands to the smalltown of Kuruman that boasts its own small part in History, namely “The Eye of Kuruman” and holds fantastic historical secrets of early missionary and military colonisation of the early settlers. Evidence of this can be seen in the historic buildings. The Eye of Kuruman isa natural phenomena that is said to deliver an astounding 20 to 30 million litres of natural spring water to the town daily and makes up an important natural resource for the town. After a short break, we continue to our overnight stop at the Red Sands Country Lodge. Departing our lodge after an early morning breakfast, our route is relatively short as we make our way to the Augrabies Falls where we settle into our first night of camping on the banks of the Orange River. 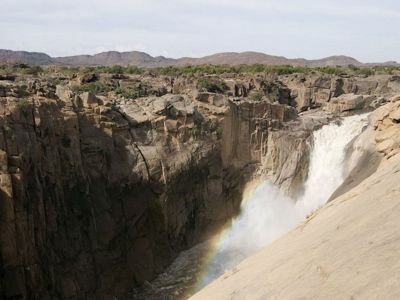 The afternoon is spent at the Augrabies falls view point or taking a quiet nature paddle down the Orange River before a relaxing evening around the campfire. Leaving South Africa and entering Namibia this morning, we must ensure that our passports are at hand with all relevant entry Visa’s. It must be made clear that some time will be spent at the border crossing before continuing our route via Karasburg to theFish River Canyon. A short stop at the Ai-Ais Hot springs is welcomed before making our way to our overnight camp. After an early breakfast, we take a short driveto the Canyonsedge to enjoy the early morning shadows over the canyon before the route to Aus. The Fish River Canyon is said to be the world’s second largest canyon to that of the Grand Canyon. The rock faces and deep ravineswere formed by water erosion and the collapse of the valley due to movements in the earth’s crust over 500 million year ago. The canyon stretches 160km in length and up to 27km in width and 500m vertical drop. All this makes for a dramatic and breathtaking view. 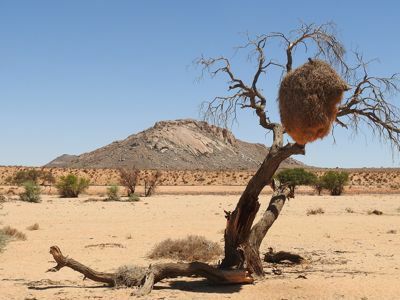 Crossing the edge of the Kalahariand into the winter rainfall area that boasts spectacular desert flora, we arrive in Aus mid-afternoon we can take time to wander the many short hikes around the Klein-Aus Vista property. An early morning start witha visit to the Desert Feral horses en route to Luderitz. It is said that the feral horses are descendants of the horses abandoned by the German cavalry during World War 1 or were from the horse farm from Baron von Wolff in the early colonial days, but either way, the feral horses today have uniquely adapted to the harsh desert environment. An optional excursion on the Catamaran trip to Halifax Island to view the Jackass Penguins is a highlight of the day, but is of course weather permitting. Kolmanskop was established in the 1920’s during the diamond rush when alluvial diamonds were literally scattered across the desert ground which was known as the “forbidden Zone” The small town flourished which can still be seen today by the lavish houses, theatre and bowling alley built at the time. 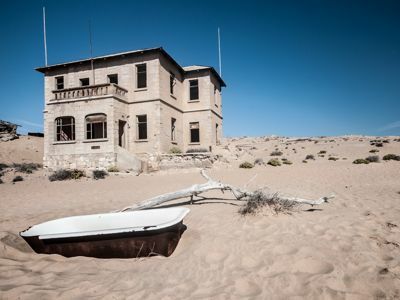 Sadly, the town dwindled to a “Ghost Town, overrun by the desert after larger diamond mines took over. After the visit to Kolmanskop, a light lunch is taken at one of the many cafes in Luderitz, before we head off back to Aus, but not before visiting Diaz Point, which is a replica of a cross planted by the Portuguese mariner –Bartholomew Diaz. Day 06: Aus – Sossusvlei (Camping)(Camp Agama) 340km. 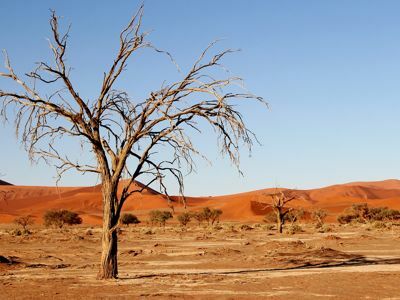 The Namib boasts some of the most spectacular desert scenery in the world ranging from the massive mountain ranges and the rolling linear and star dunes of the Namib Desert. The route takes us through this where we are privileged enough to say that we have been there! Lunch is taken under one of the desert Camelthorn trees en route. The sheer expanse and silence of the Namib Desertcan be deafening and is something to experience at least once in a life time. We arrive at our camp at Sesriem where we can sit back and enjoy the desert sounds of the setting sun. A particular sound to enjoy is that of the barking gecko. The highlight of the safari. We start off just before sunrise and travel into the Namib Dune belt to Sossusvlei. An early pre-dawn starts this morning as it is essential to catch the sunrise of the Namib dune belt. The last 5km to Sossusvlei is walked in as it’s restricted to 4×4 vehicles only. The walk itself is a privilege on its own where we pass dried up pans and venture over dunes to get to Sossusvlei and the Dead Vlei. Time is spent in this area taking in the desert views and of course the Dune 45 en route back before the desert heat takes over. An afternoon lunch at the camp before we venture onto the Sesriem canyon for a lazy walk in the canyon itself. A lazy morning before the short trip to the harbour town of Walvis Bay. We explore the small industrial town and its surrounding salt pans and lagoon before continuing to the coastal resort of Swakopmund. The rest of the day is spent exploring this town and planning your next day’s adventure activities. 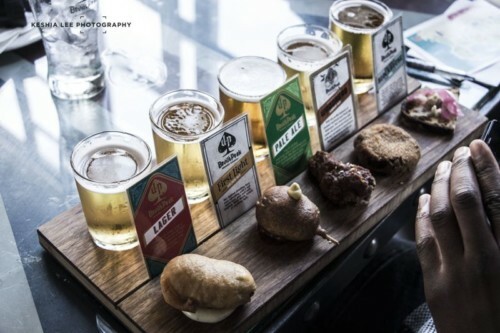 These activities will be discussed with your guide the night before as its essential to make bookings. These activities include short scenic flights, Catamaran cruises, dune-boarding, quad-biking and so much more. Dinner can be enjoyed at any one of the town’s best restaurants. The day is spent participating in any one of the available activities on offer. We do recommend taking a Catamaran tour in Walvis Bay. The last day of the safari takes us to the Spitzkoppe Mountains before continuing on to Windhoek, the capital city of Namibia for your final night before completing this amazing tour. No hard suitcases (max. weight =20 kg (44 lbs)). One item of hand luggage (e.g. a small backpack). 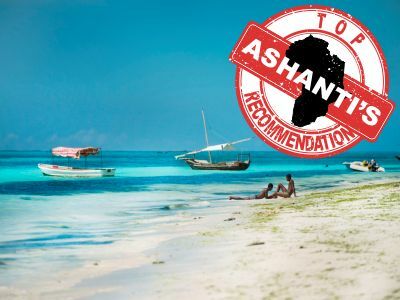 In order for Ashanti Travel and its travel partners to properly cater whilst on tour, it is important to inform us at the point of booking should there be any special dietary requirement. Please note that visas are the responsibility of the traveller and that Ashanti Travel or its partners will not be held responsible for guests being denied entry should they not be in the possession of the relevant visas. Professional Guide, 7-seater vehicle, Accommodation as per Itinerary, Meals as per Itinerary, Park Entrance Fees and Conservation fees, 2-man dome tents and mattresses. Restaurant/Lodge Meals as indicated, Curios and Tips, Visa's, Airport transfers Optional Excursions as indicated, Beverages, Sleeping Bags. Explore the great outdoors in a way that brings you closer to nature. Departing Joburg you will first come across natural water phenomenons like the Eye of Kurman and Augrabies Falls on the Orange River. 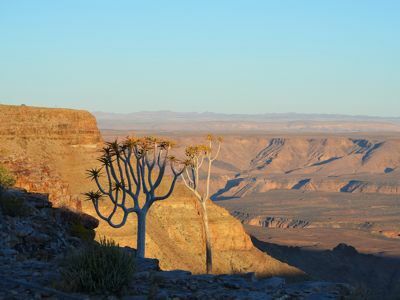 Next up is the Fish River canyon, the largest in Africa and then on to explore some of Namibia’s abandoned Ghost Towns. The best highlight of this tour has to be Sossusvlei and the Namib Desert. 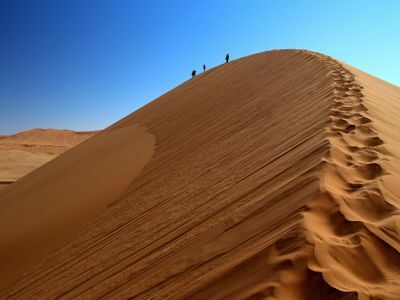 Some of the highest dunes in the world tower through the oldest desert in the world with . Every nature lovers dream come true. Don’t miss out on this amazing adventure showcasing some of the worlds oldest natural landmarks. Book Now!